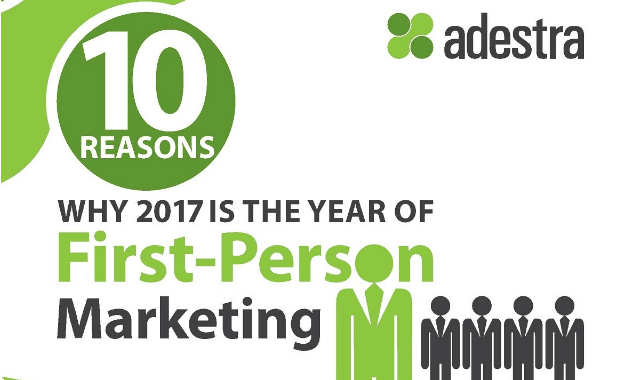 10 Reasons Why 2017 is the Year of First-Person Marketing #Infographic ~ Visualistan '+g+"
This infographic from Adestra, explains. Only 3% of brands are classed as 'leading edge,' while 39% are 'falling or lagging' behind. Is this you? Have a look!